RIP George Martin, Producer & Arranger for The Beatles | Shake Rattle & Roll Dueling Pianos NYC | The Best NYC Dueling Pianos bar shows - all request Dueling Piano parties for Birthday, Bachelorette and more! 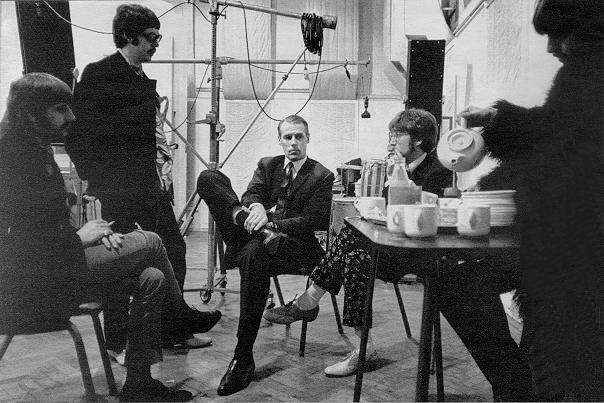 The visionary who signed The Beatles, George Martin, passed away last night. Known for introducing lavish arrangements into the pop and rock sound of Fab Four, he produced virtually all of their records. With a stellar 23 #1 records, his list of famous orchestrations includes Yesterday, Eleanor Rigby, and A Day in the Life. His career was not exclusive to the Beatles though – his final hit was the remake of Elton John’s Candle in the Wind, as a tribute to Princess Diana.